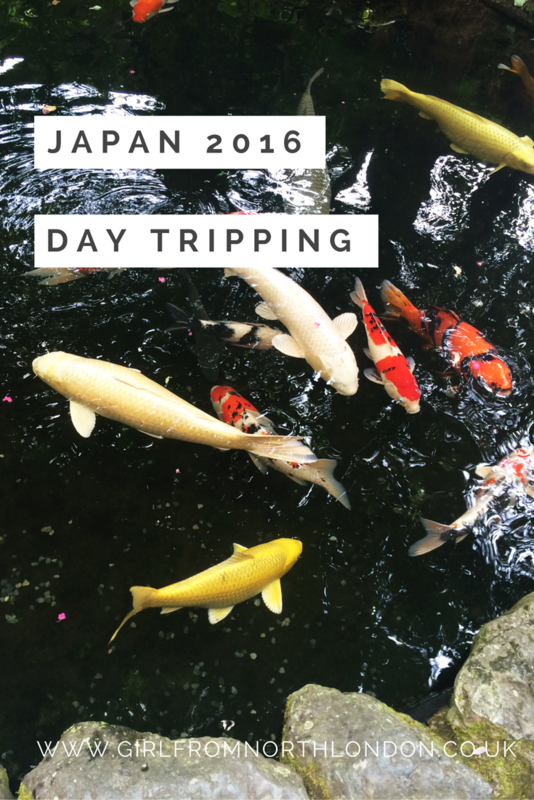 Today's post is the third and final instalment of my JAPAN 2016 series. 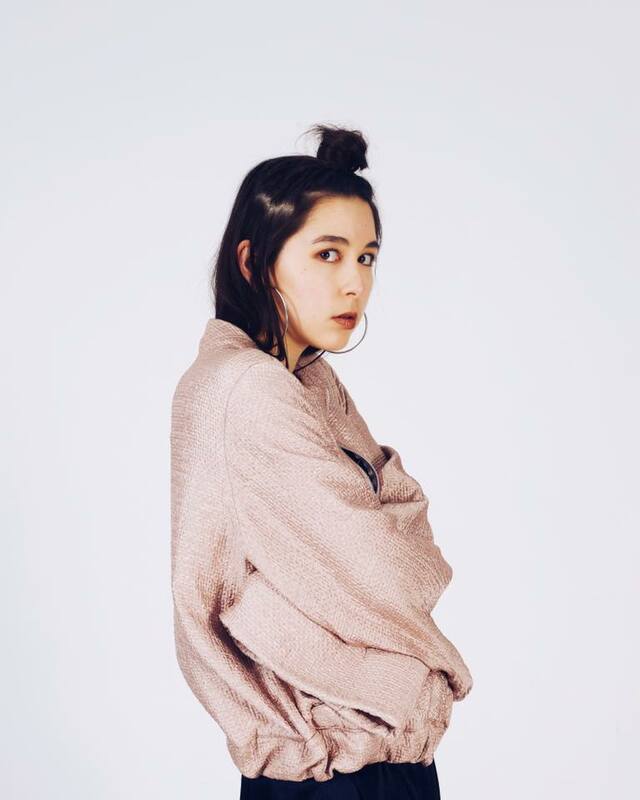 If you haven't caught up with my posts on TOKYO and TAHARA go check em quick! Anyway back to this post on day tripping. 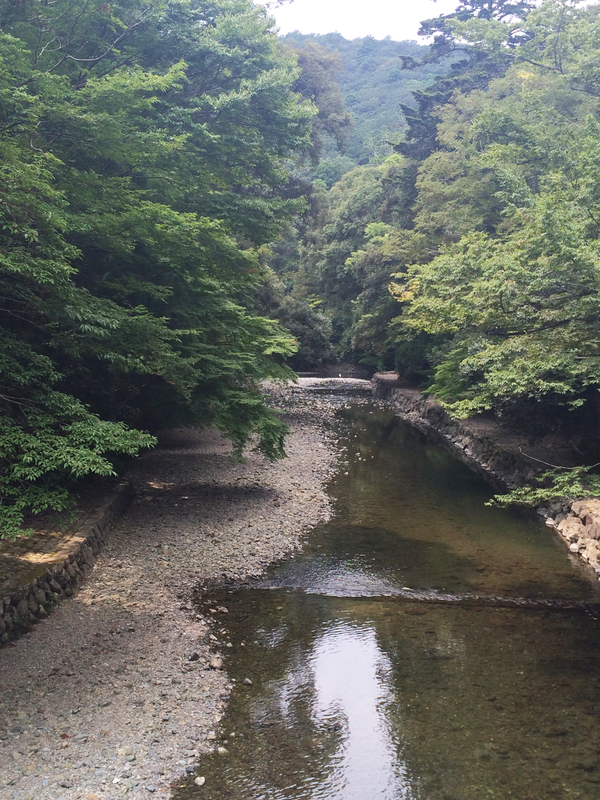 During our stay in Japan, my family and I went on two day trips: one to a pottery town, and one to Ise Shrine. 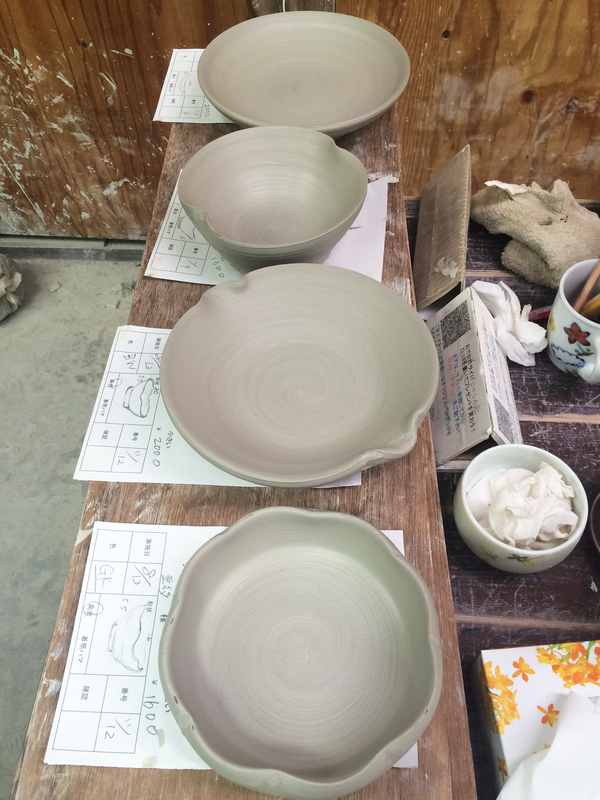 My father was pretty keen on us all doing pottery, as Japan is famous for it's beautiful ceramics. 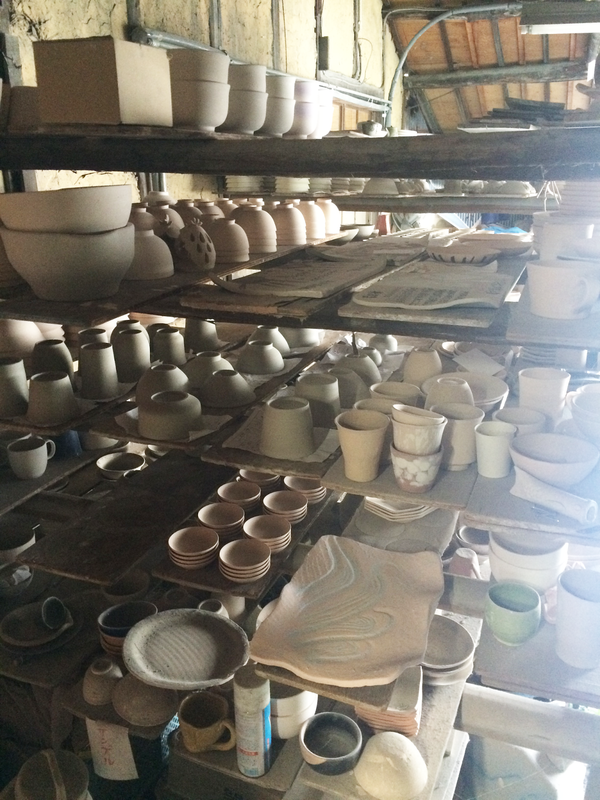 We went to a pottery town called Seto, which is in Aichi Prefecture. 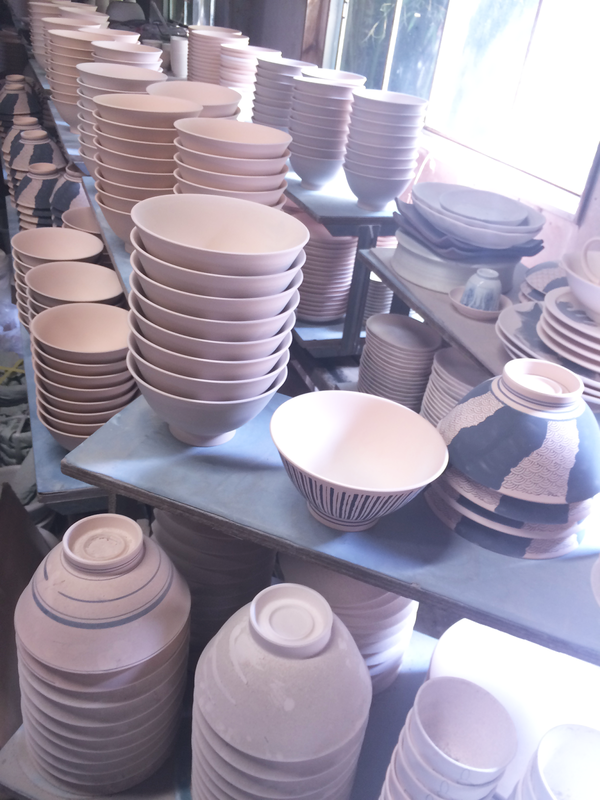 Japan has quite a few pottery towns (I've been to a good one before called Tokoname) and if you're interested in ceramics, I'd recommend visiting one. 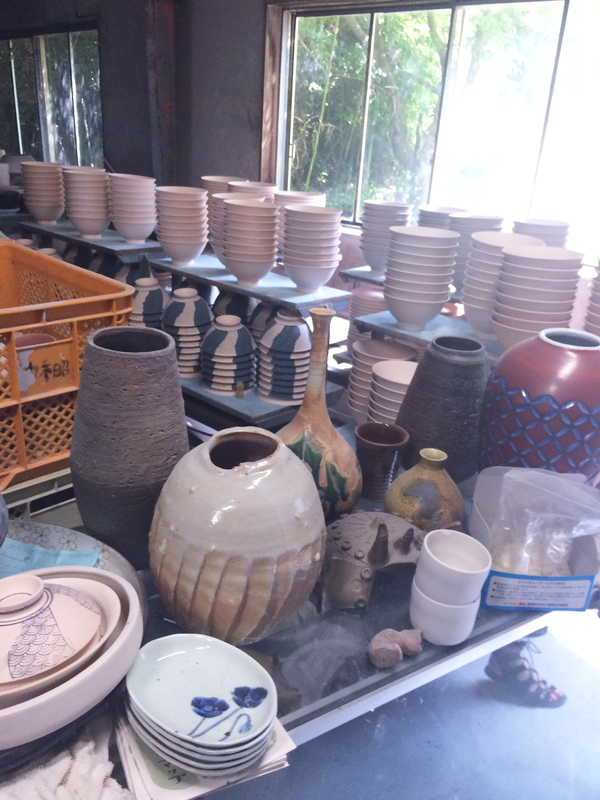 These towns have lots of ceramic shops, classes and pottery walks, where ceramics are integrated into the trail. Anyway, onto the class! We first chose the crockery we wanted to make (I went for a small bowl and a tea cup) before getting kitted out in a huge apron and shoes. 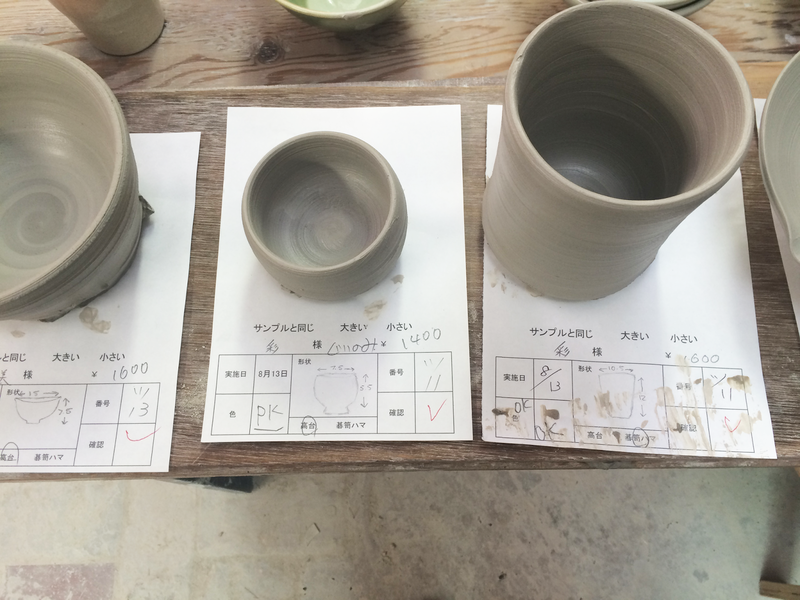 The teachers helped us (with pretty good English) make the objects we had chosen on the pottery wheel. I think they turned out well! 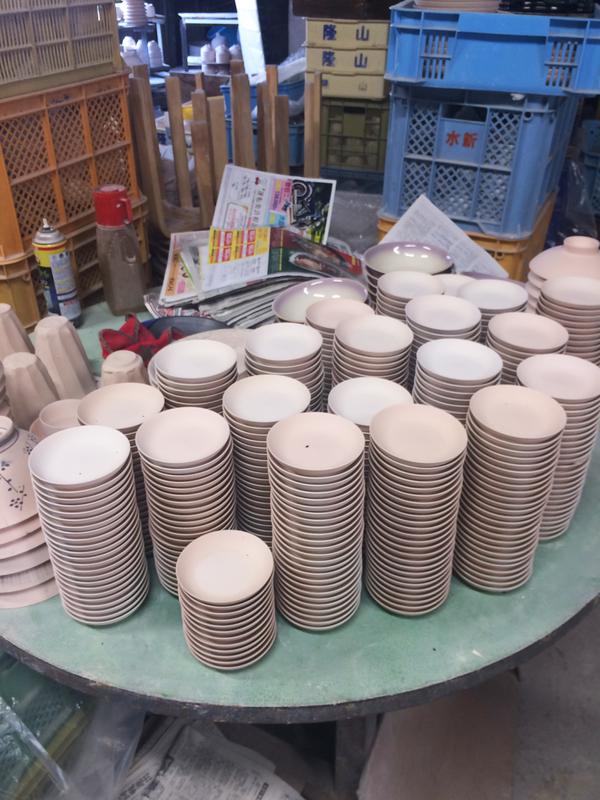 Finally, we picked out colours for our pottery, to be painted once they had been fired in the kiln. I'm excited to see the end result when they eventually get sent back to England. 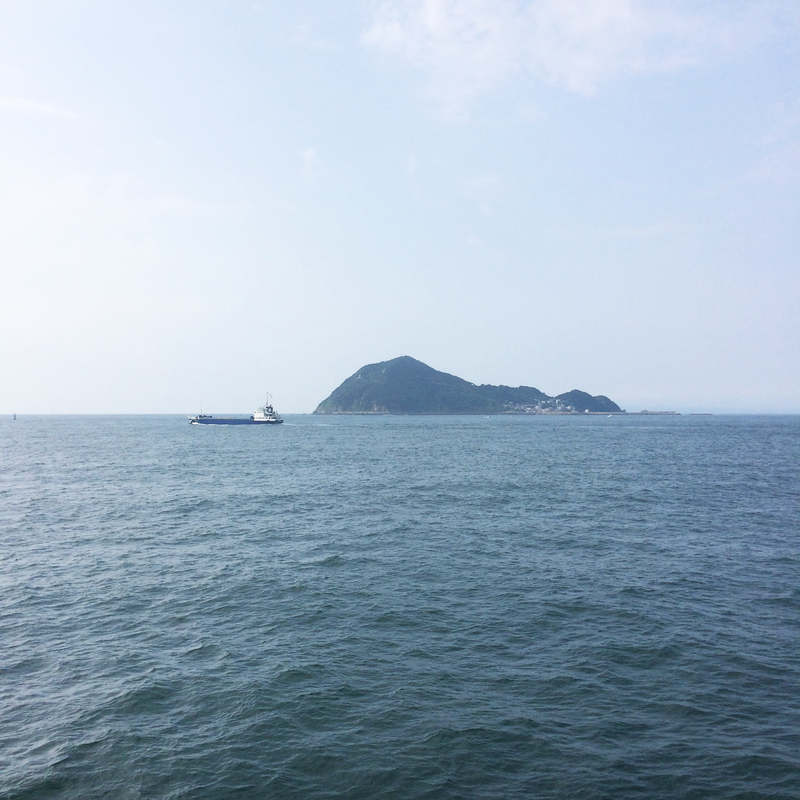 On another day, my family and I woke up super early to catch a ferry to take us to the city of Ise. 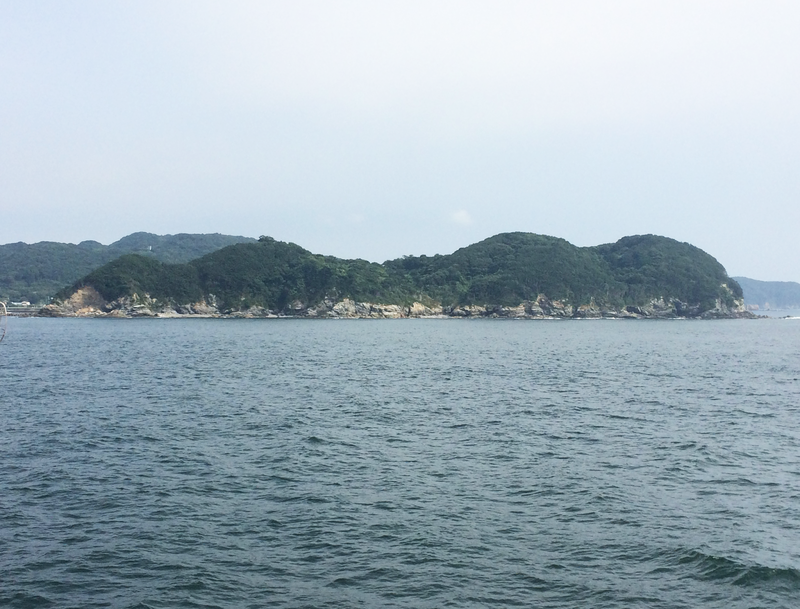 This was a lovely way to get to Ise as we travelled through tiny islands covered in woodland. 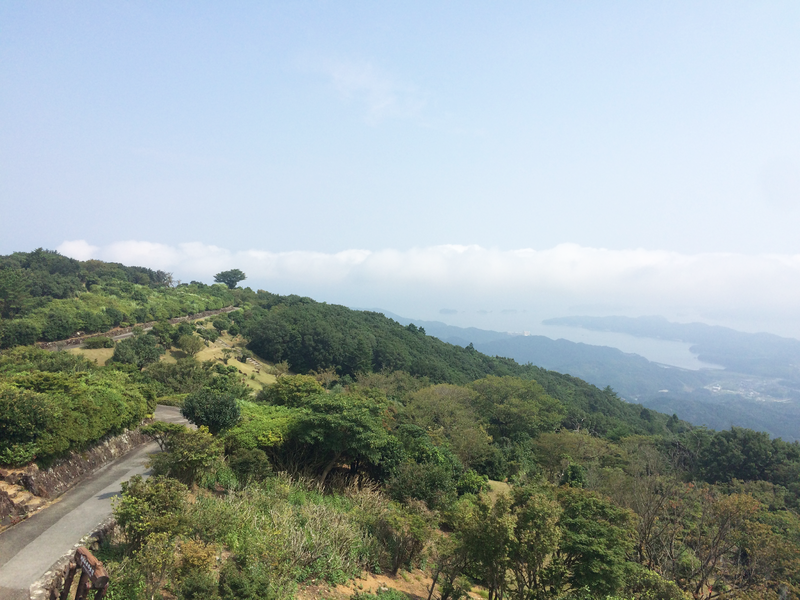 We then took the scenic Ise Skyline road, which you have to pay a toll to use, but totally worth it for the mountain drive and the incredible views. 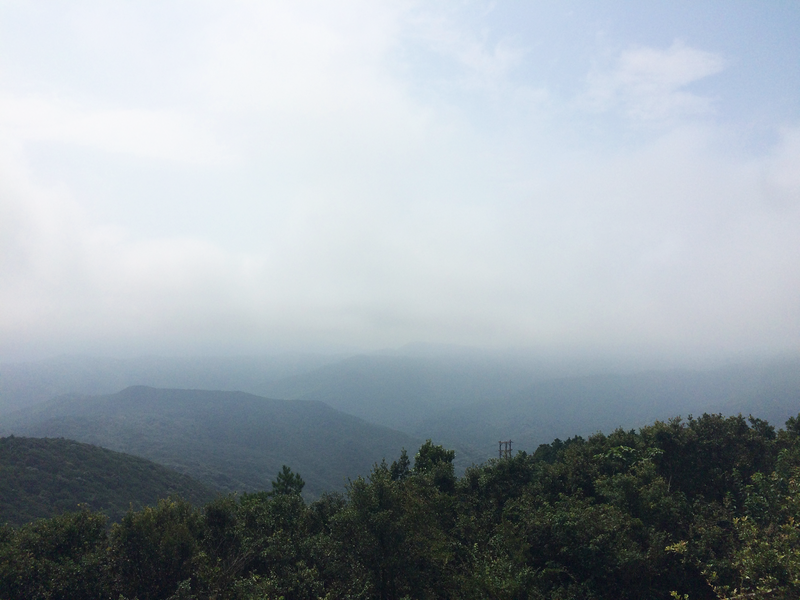 Unfortunately it was rather misty when we visited but it was still pretty amazing. 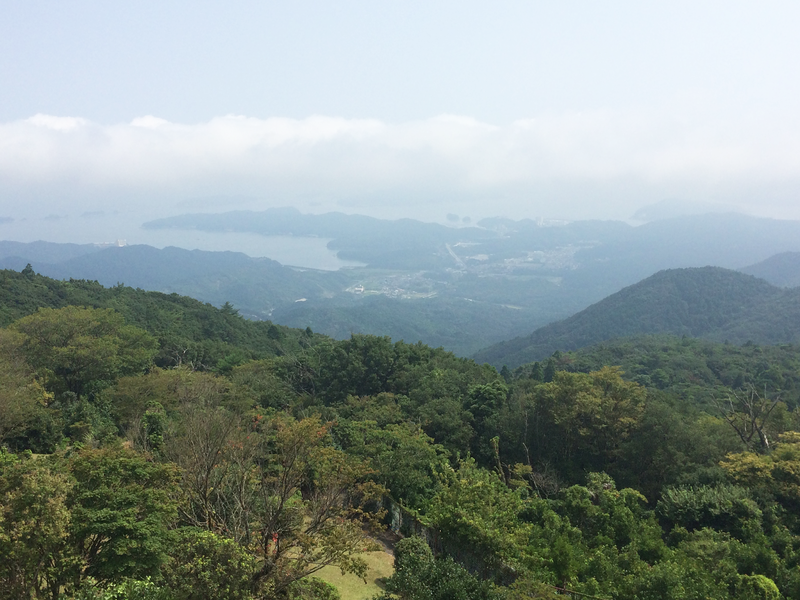 We stopped at the observatory to take in the views and take photos. 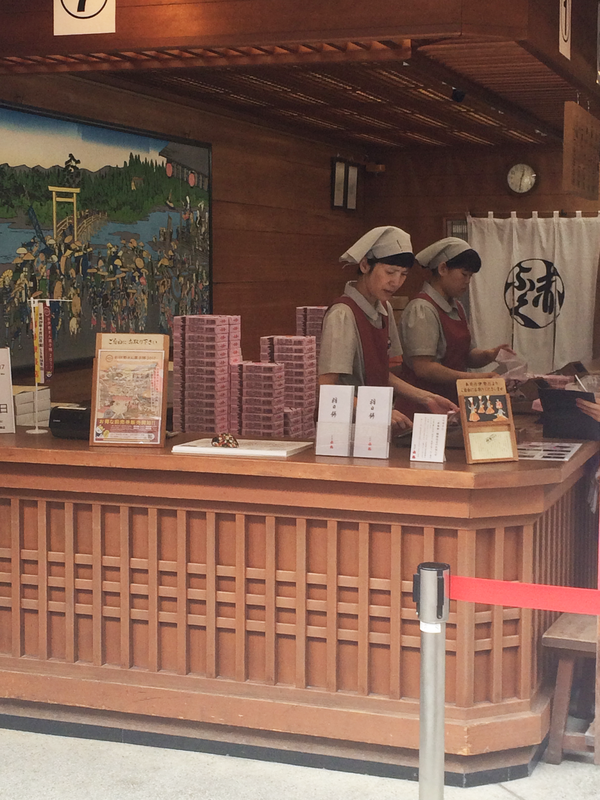 There is also a free foot bath should you desire to bathe your feet at the top of a mountain! 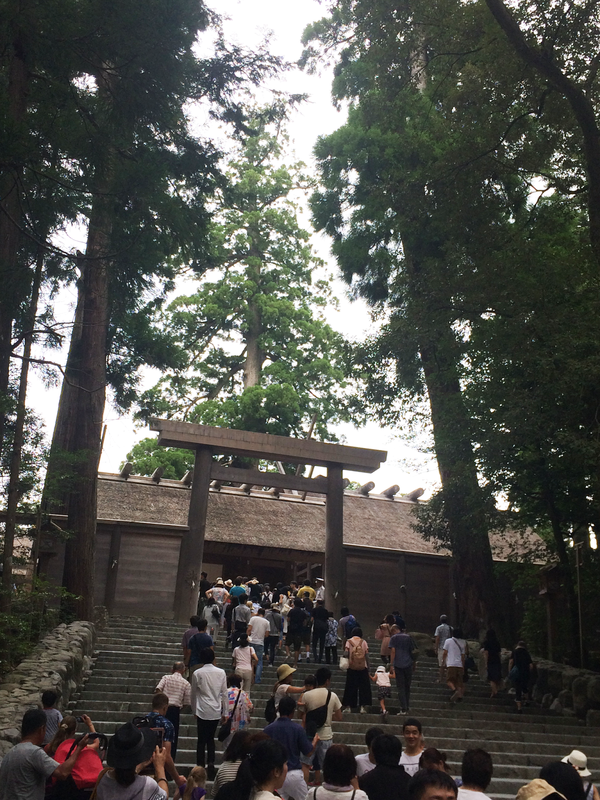 Finally we arrived at the Shrine! 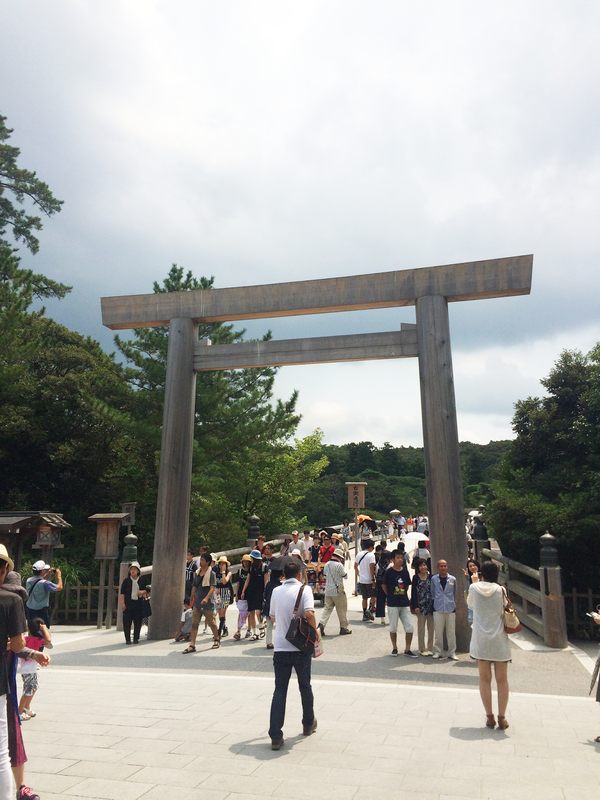 Ise Jingu is the Shinto religion's holiet site. 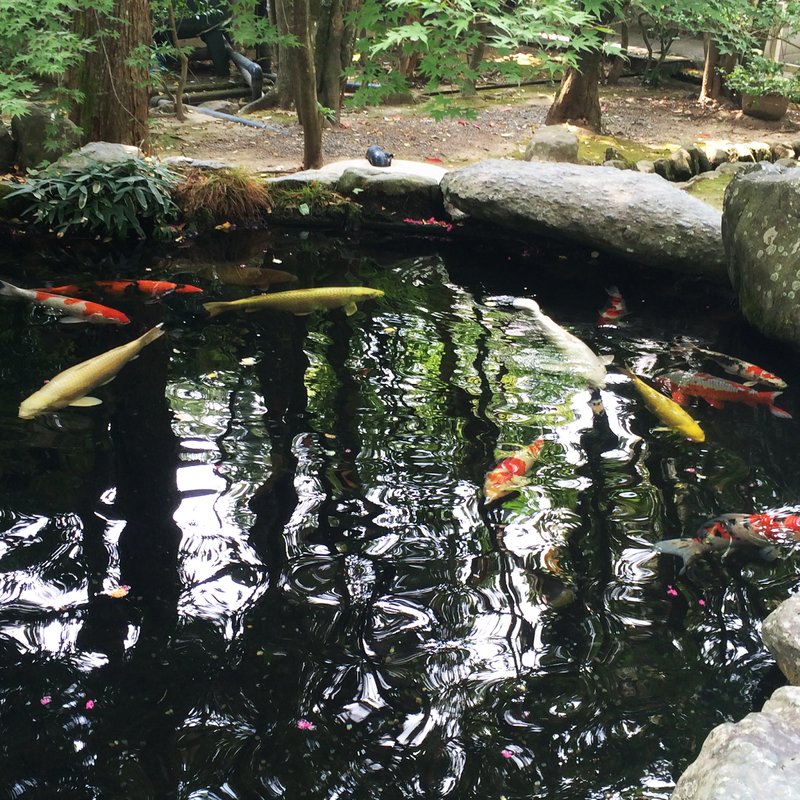 People come from all over Japan to pray here, as they have done for 2000 years. 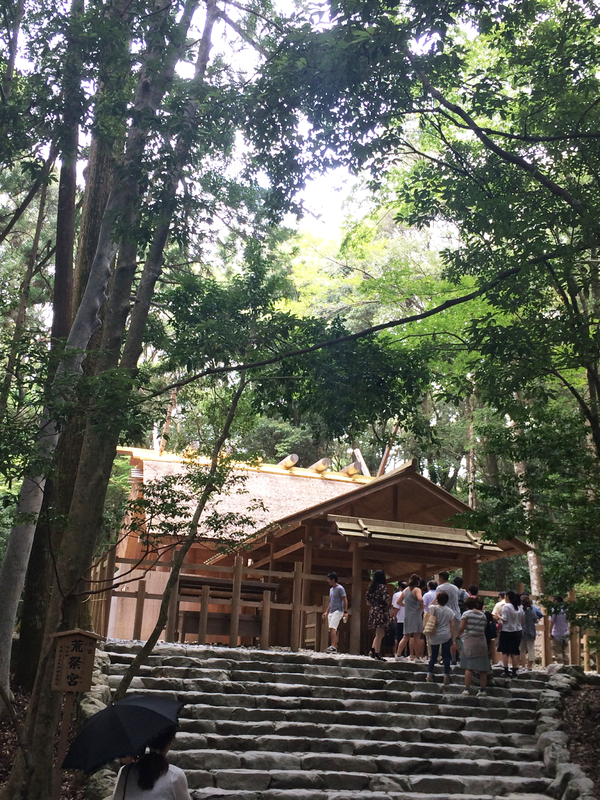 The shrine has been newly renovated and the G7 leaders were brought to Ise Shrine in May to showcase this national treasure. 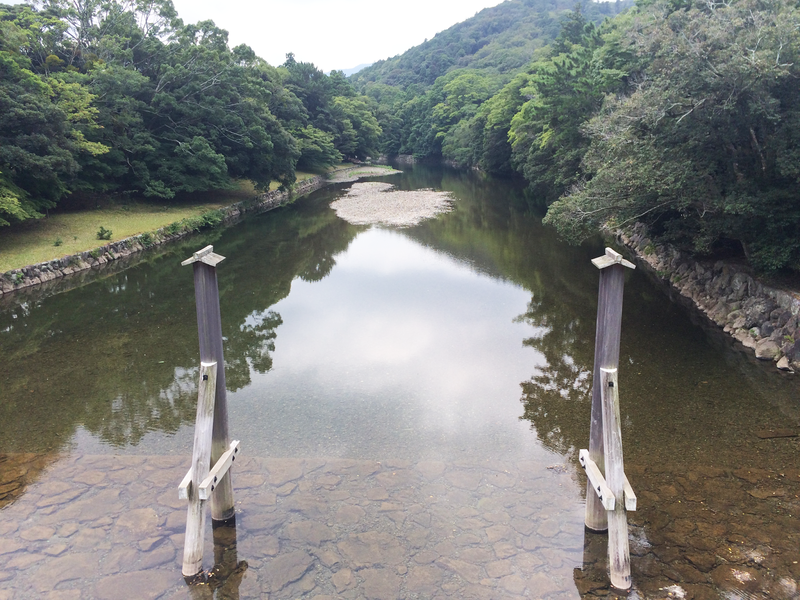 When we arrived, we first crossed a beautiful bridge, bowing at the Tōri (gate) before following an ornamental path. 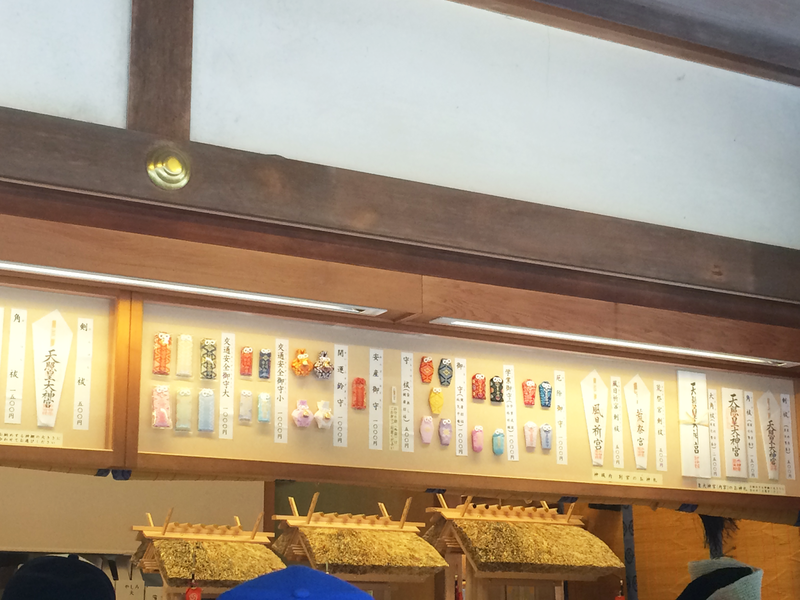 My sisters stopped to by lucky charms at a pristine stall before we clapped, bowed and prayed in three different shrines. 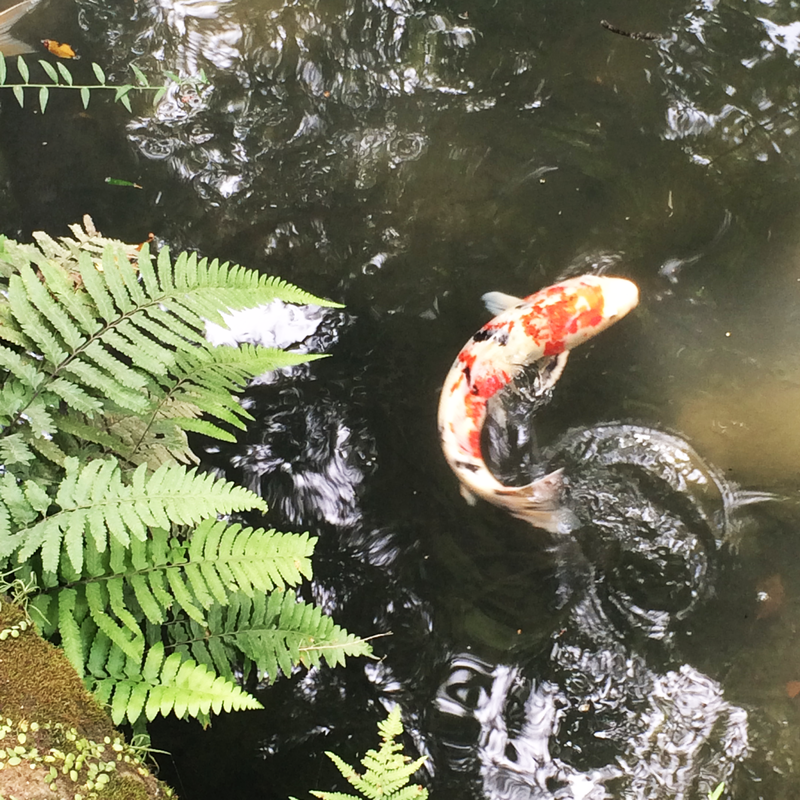 We also stopped to watch koi in ornamental ponds dotted about the grounds of the shrine. 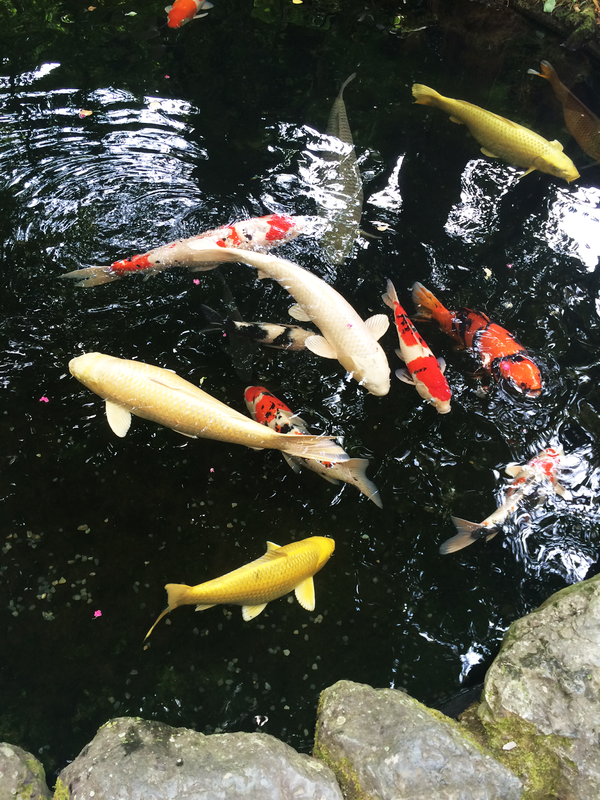 The fish were enormous and had such beautiful markings. 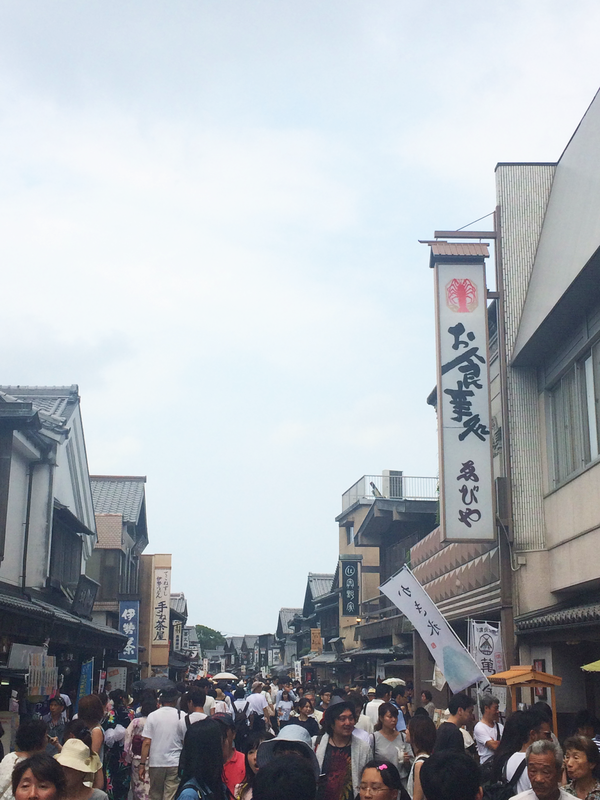 Our last stop was Oharai-machi, a bustling street very near to the entrance of the shrine. 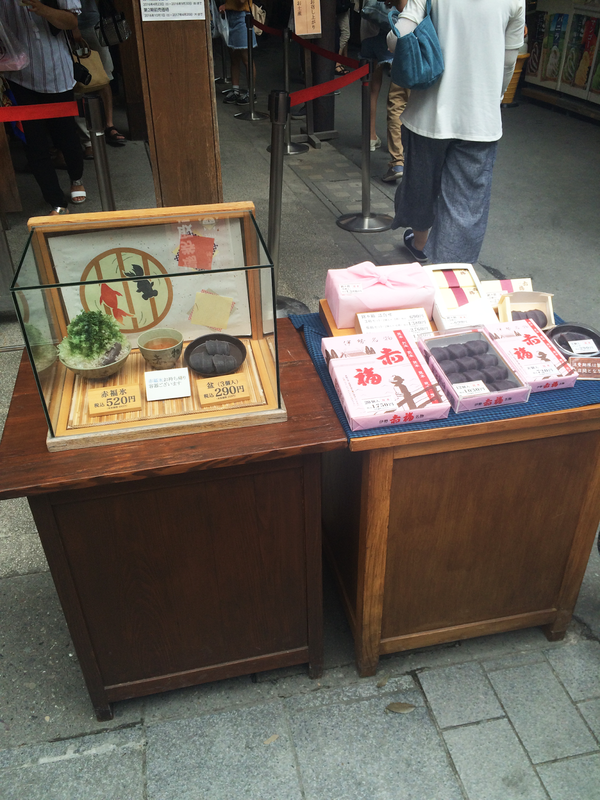 It has very good street food (we picked up grilled squid, sushi and matcha ice cream) and plenty of souvenir shops. 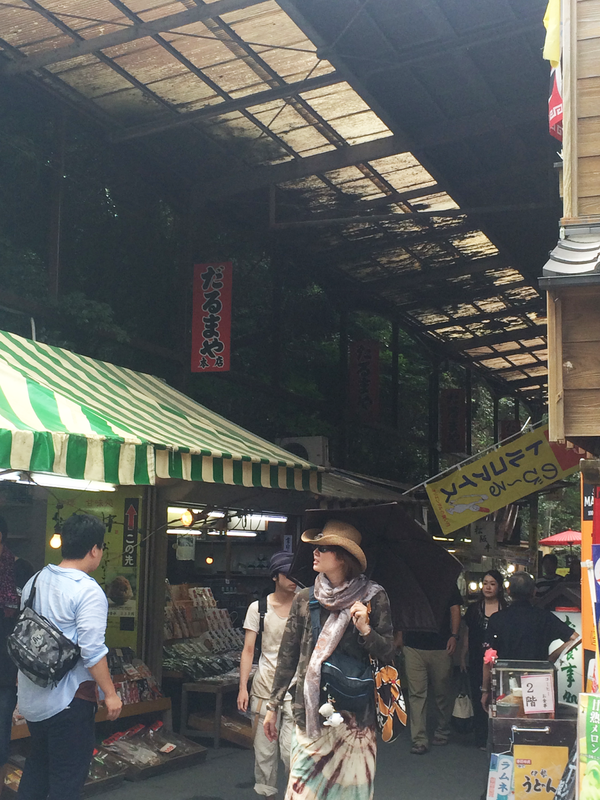 I would recommend wandering down there just to soak up the atmosphere of this vibrant, traditional-style street.